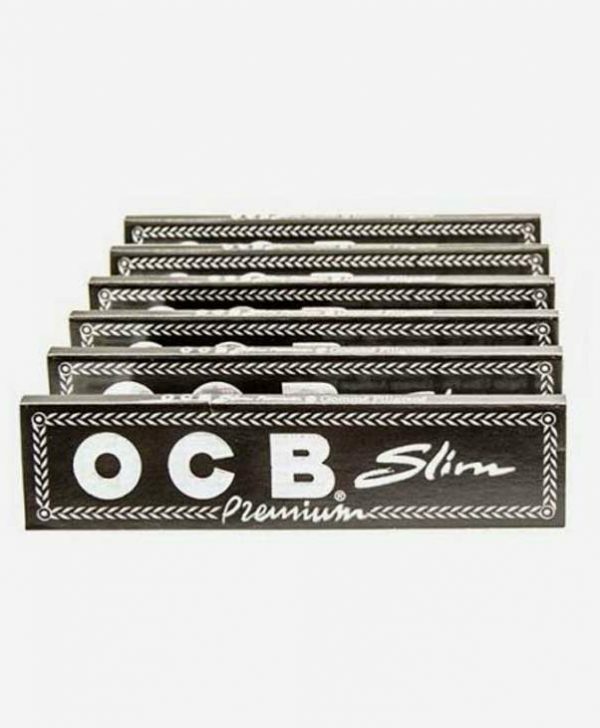 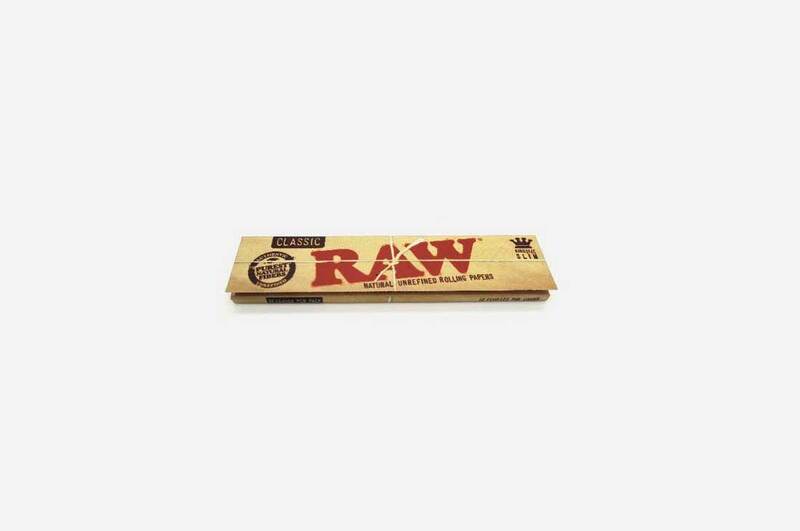 RAW King Size Slim rolling papers. 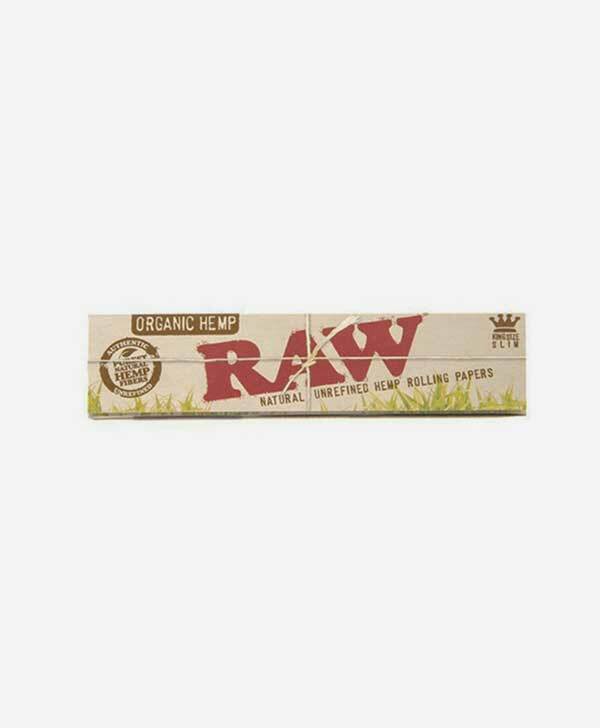 RAW King Size Slim papers are made from completely natural unbleached hemp paper and have a 100% natural hemp gum adhesive. 100% natural, 100%vegan and 100% additive free quality rolling papers as to be expected of course from the guys over at RAW. 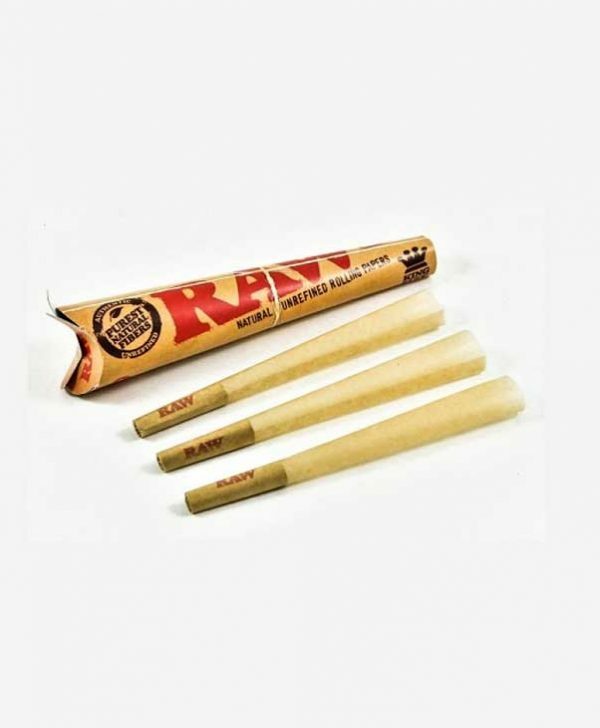 It goes without saying too that whoever rolls it gets to spark it up too.